Last year, the federal government made the IRA Charitable Rollover provision a “permanent” feature of the tax code. So, individuals who are age 70.5 or older can donate up to $100,000 from their IRA each year without having to recognize it as income. You can find the Council’s toolkit by clicking here. 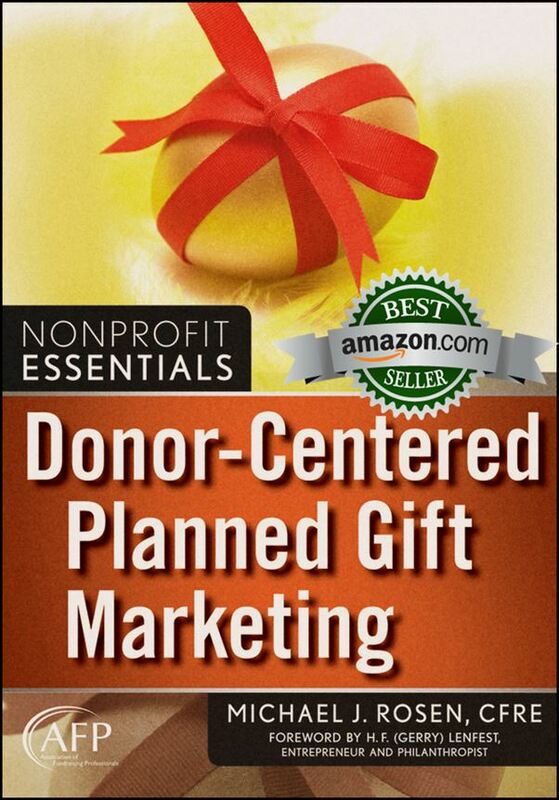 The planned gifts that I’ve described above will result in current giving to your organization. While planned giving is not necessarily time sensitive and people make planned gifts throughout the year, year-end is a good time to encourage certain types of philanthropic planning, as I’ve indicated. Let’s turn to the most popular deferred planned giving vehicle: Gifts in a Will (Bequest). While people tend to draft a Will or update a Will based on life events (i.e. : marriage, birth of child, birth of a grandchild, illness, etc. ), some will choose to write or update a Will toward the end of the year. This is particularly true if there is a promotional campaign to encourage individuals to take action. If your community, region, or nation has a broad legacy giving promotion campaign, your organization would be wise to consider participating in the effort in some way. While Charitable Bequest gifts result in deferred giving, they certainly help provide future security for charities. If your organization has not made the mistake of ignoring gift planning at year-end, how have you incorporated planned giving into your year-end fundraising strategy?